The cemetery is located outside the village of Hulst which is north of Tessenderlo. From the E313 motorway turn off at Junction 25A Tessenderlo. 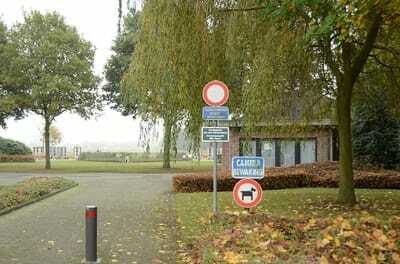 Turn onto Kanaalweg in the direction of Hulst. Follow the main road through the village past the church and the cemetery is approximately 1 kilometre signposted to the left. 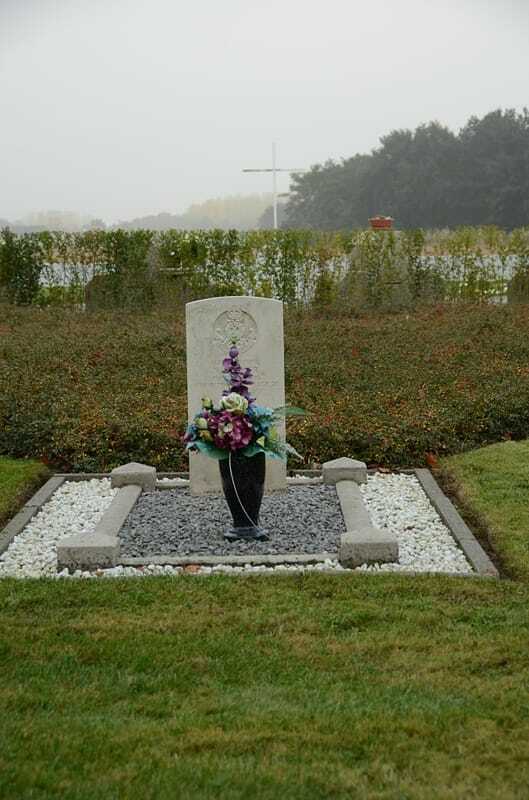 Hoogveld Cemetery contains one Commonwealth burial of the Second World War which was moved into the Belgian pelouse d'honneur from Tessenderlo (Hulst) Communal Cemetery. 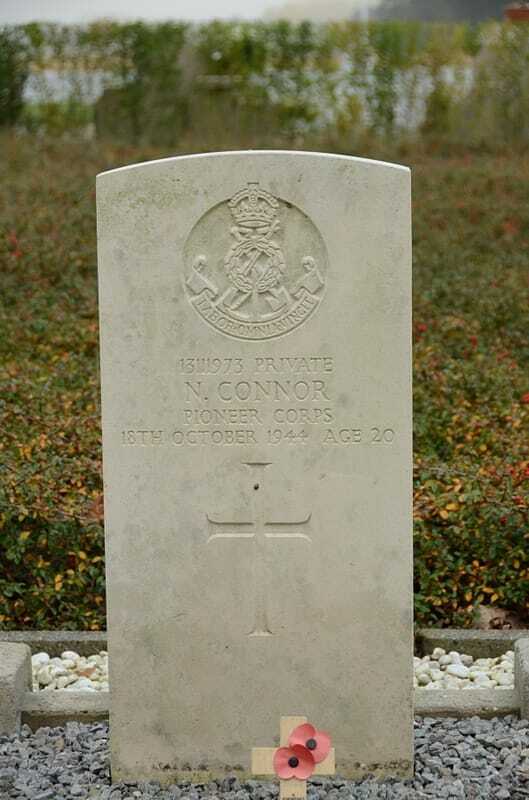 13111973 Private Neil Connor, 18 Company, Pioneer Corps, died 8th October 1944, aged 20.